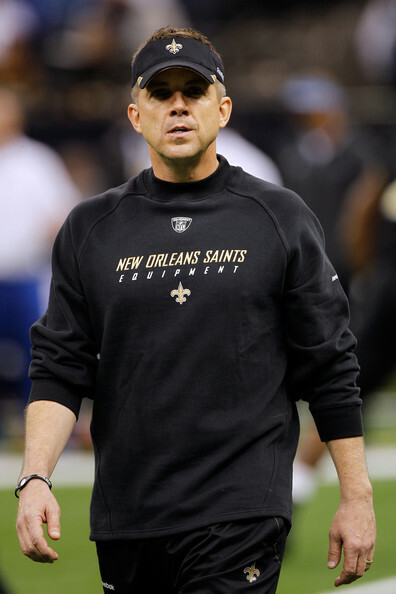 Photo courtesy of al.com. 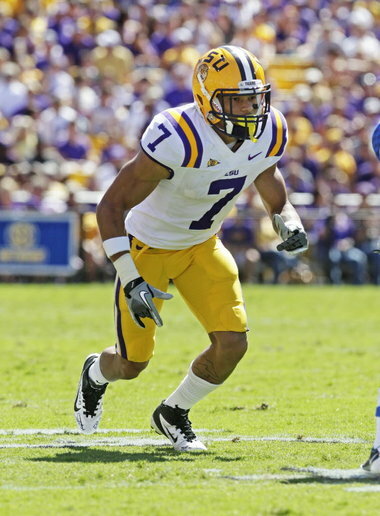 No player has been more exciting this season than LSU's Tyrann Mathieu (pictured above). Will he lead his team to a National Championship on Monday night? Welcome to the thunder dome. All eyes will be on the mythical “Superdome” come Monday night as the National (SEC) Championship game transpires. SEC West rumble. Old coach versus new coach. Honey Badger versus Richardson. “Game of the Century Part Deux.” Grab your popcorn, because this game is poised to be far better than any movie. Photo courtesy of toledoblade.com. 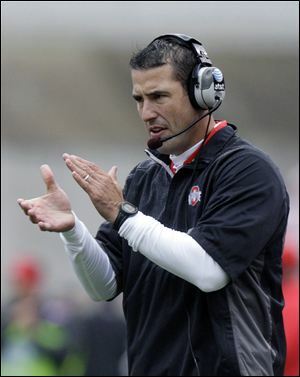 Yesterday was likely the last game of the Luke Fickell (pictured above) era at Ohio State. He will be a hotly sought after commodity in the very near future. Rivalry weekend is always a very highly anticipated one. The state of Ohio goes to war with the state of Michigan, South Carolina divides, Georgia goes up for grabs, and of course there is the “Iron Bowl.” Thanksgiving time is all about the food, family and of course football. Come Saturday, the spotlight is focused on the collegiate ranks. 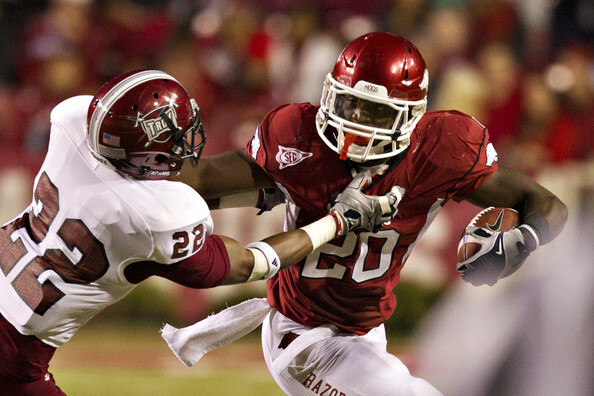 Photo courtesy of CollegeFootballPerformance.com. Taylor Martinez (pictured above) and the Nebraska Cornhuskers get their first taste of the Big Ten in Camp Randall on Saturday night. Though it is very hard to believe, we are already four weeks in, and week five begins tonight. As has been the case for a good few years now, Boise State once again is being brought up in the National Championship Game discussion. If Kellen and the blue squad win out, will they get an invitation to Bourbon Street? In addition, Michigan is 4 and 0 for a third consecutive year. Can Denard and the Big Blue keep it going through a brutal Big Ten schedule? 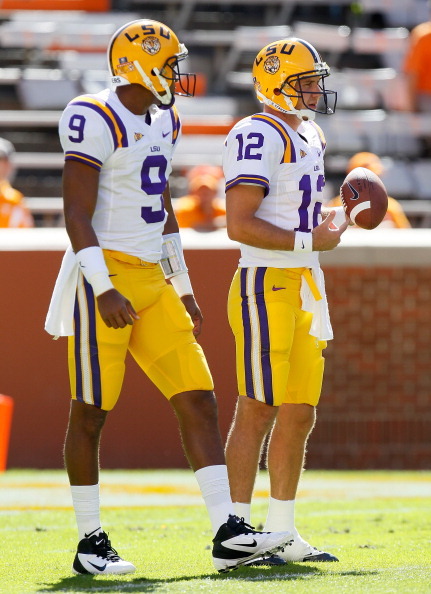 And lastly, there are two SEC teams that appear to have a great shot of making the National Title Game (Alabama, LSU). The SEC seems primed to bring home a 6th straight BCS National Championship. Photo courtesy of zimbio.com. In order for Arkansas to have a chance at knocking off the Tide, Ronnie Wingo Jr. (pictured above) will have to put up some big numbers on the ground. We are already nearly a month into the College Football season. And despite much unrest about what the future of the college athletics landscape will be, the level of play has been outstanding thus far. Down to the wire finishes. Upsets. Big time “Heisman-like” performances. Angry coaches. Even Notre Dame finally won a game. You name it, and College Football has had it. And want to know the best part? We have not even hit the prime part of the season. Photo courtesy of theheismanwinners.com. 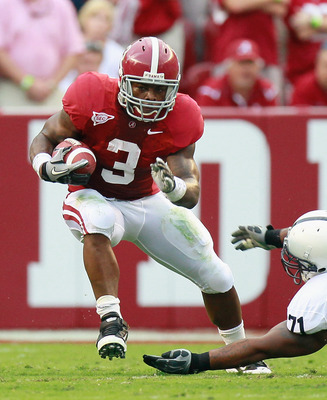 Expect Penn State to suffer through a heavy dose of Crimson Tide running back Trent Richardson (pictured above) on Saturday. The glamour and the glitz of what was a mediocre first weekend in the College Football stratosphere is complete and we want some more. Well there is plenty of more where that came from as we get set for the second week of College Football.